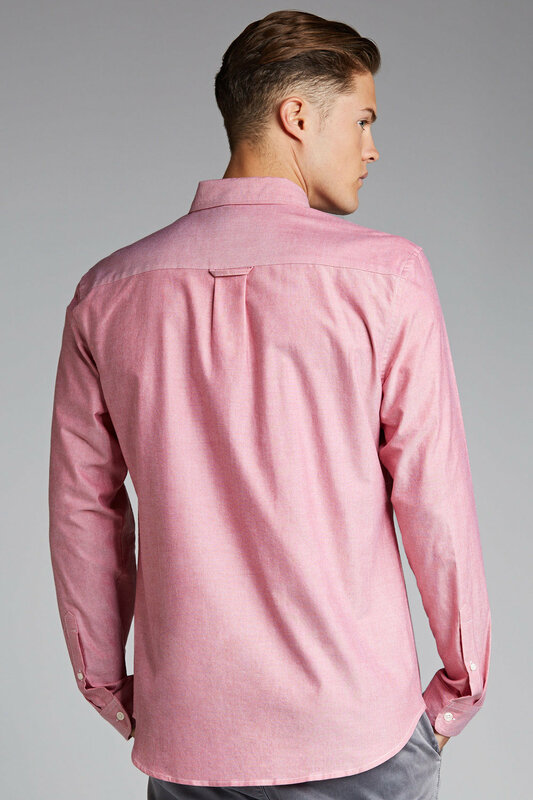 Stock Low : 186 items left. 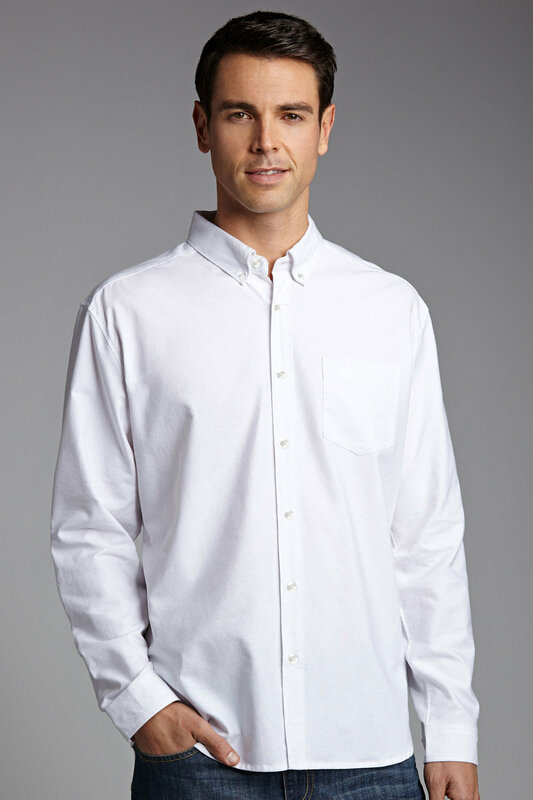 An essential item for any man’s wardrobe, the Southcape Long Sleeve Oxford Shirt will smarten up any look. 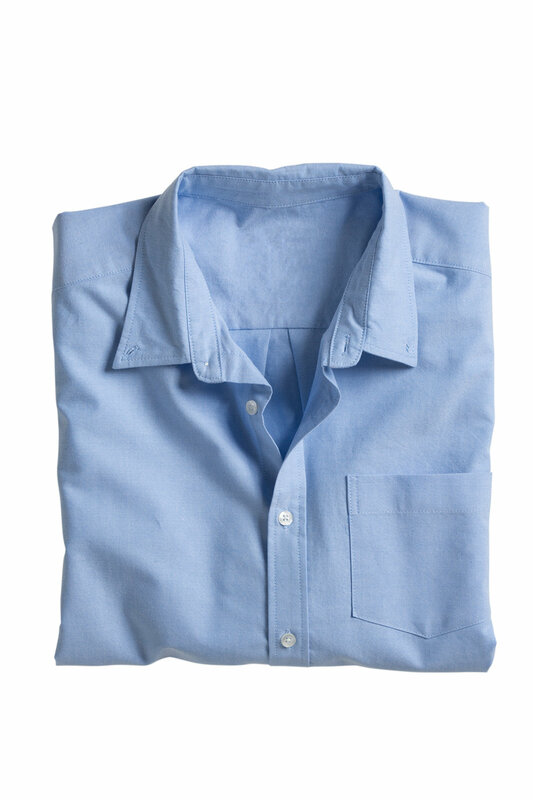 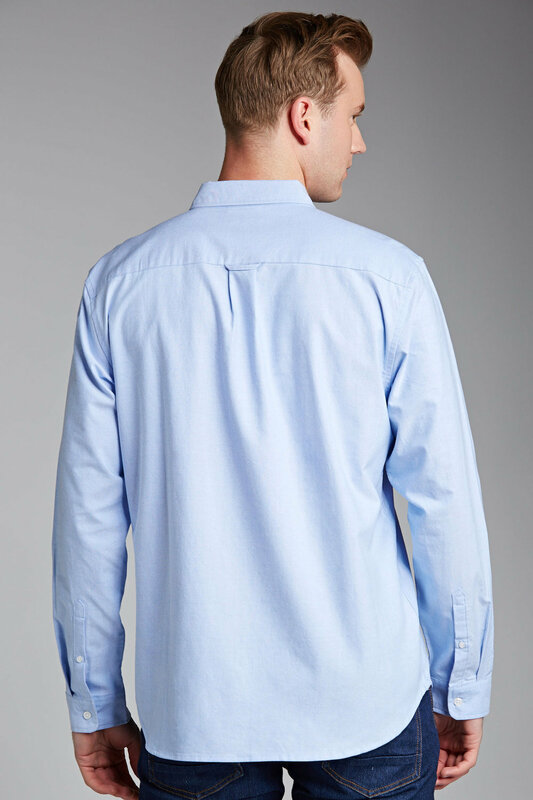 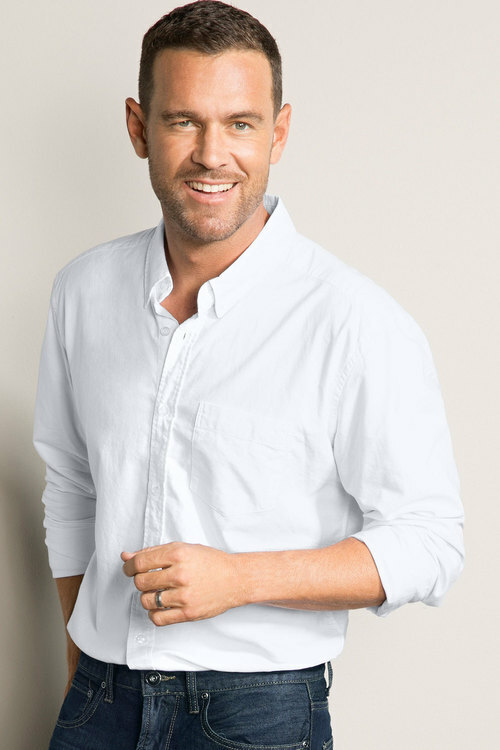 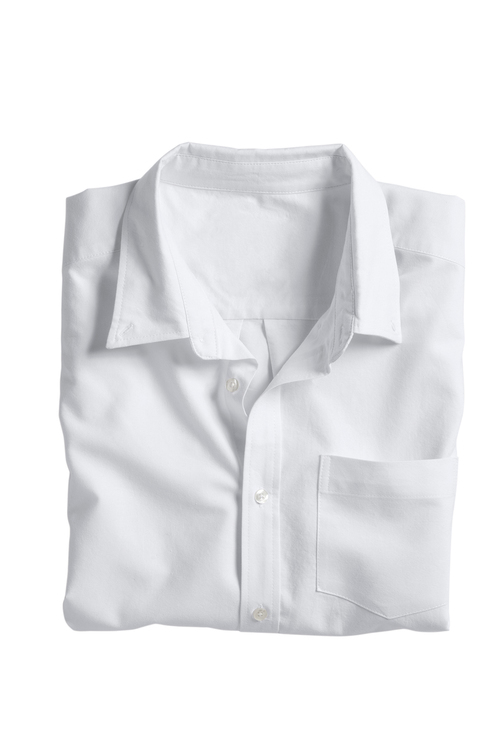 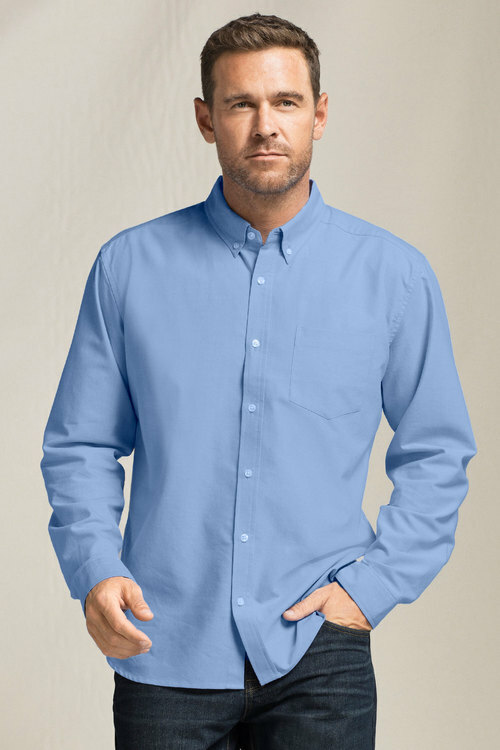 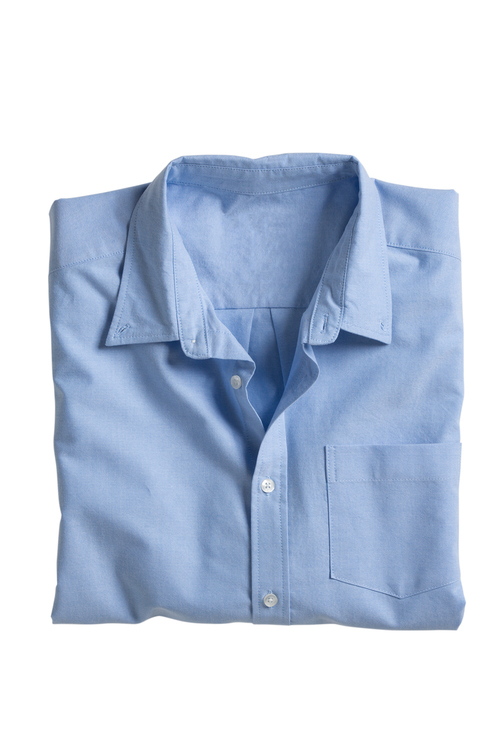 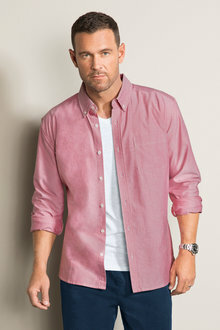 This classically cut shirt features a collar with button through fastening. There are further button fastenings at collar and cuff and a patch pocket on the front. 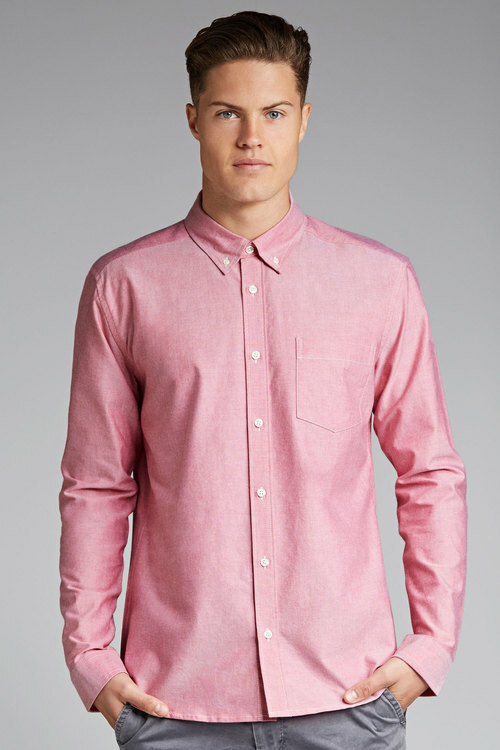 Wear with chino pants or straight leg jeans for a perfect smart casual look. Available in Blue, Blue Stripe, Grey, Red, Red Stripe, Royal and White.